I wrote this story for you, but when I began it I had not realized that girls grow quicker than books. As a result you are already too old for fairy tales, and by the time it is printed and bound you will be older still. You can then take it down from some upper shelf, dust it, and tell me what you think of it. A series every child, teen, and adult should read. 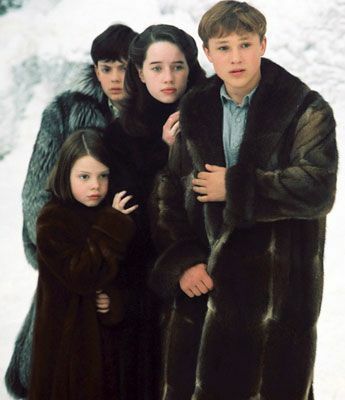 Although written simply, the Chronicles of Narnia have an amazing story behind it. I love stories that imaginatively include the Christian faith.